Velpic (ASX:VPC) has launched Version 3.0 of its cloud based learning platform almost three months ahead of schedule. Known as the SME (small to medium enterprise) version, it activates the third and final major sales channel of Velpic’s three pillar sales strategy. The launch also sets Velpic up for international expansion as it positions itself as an industry leading Saas (Software as a Service) business. Velpic’s three pillars now include Pillar One (Enterprise Sales), Pillar Two (Reseller Partnerships) and now Pillar Three (SME). The SME segment is considered a significant growth driver in the global Learning Management System (LMS) market in which Velpic operates. LMS is projected to grow at 20.8% CAGR, which will make it a US$10 billion industry by 2020. VPC new SME platform has improved functionaility. 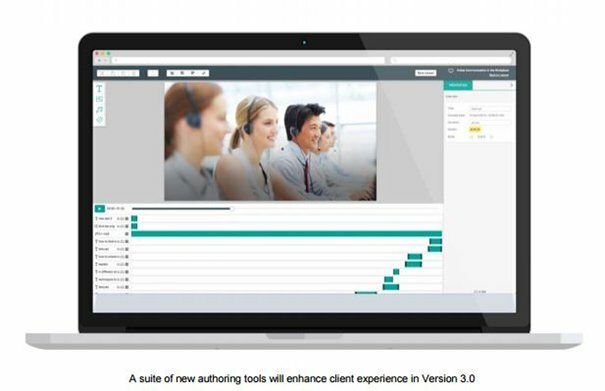 Version 3.0 provides SMEs with a cost-effective solution for smaller workforce training and induction requirements, with proven improved content retention. 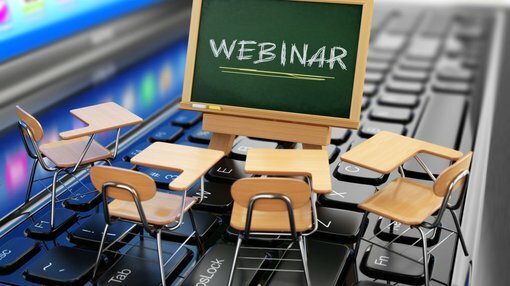 Highlights of the new, improved features include a new dashboard which gives easy to understand snapshots of lesson completion timing, authoring enhancements, a new interface and a fully automated sign-up feature which allows SMEs to sign up for trials without the intervention of a sales person. It also includes a payment gateway for secure payments. Version 3.0 marks a key point in the Company’s growth trajectory, with the SME version now the ignition point for the globalisation of Velpic’s platform,” said Chief Executive Russell Francis.